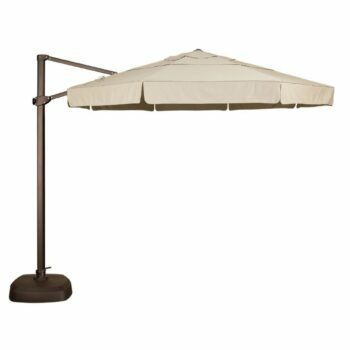 Sunbrella® canopy provides unmatched fade, moisture and mildew resistance. 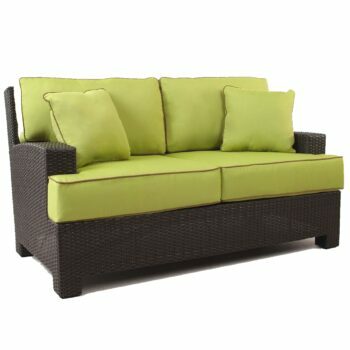 Durable aluminum frame that is corrosion resistant and available in several finishes. 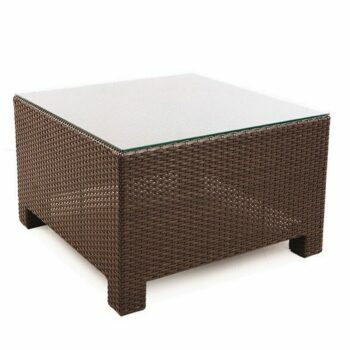 Includes a durable, free-standing base that is easily placed on any flat surface. 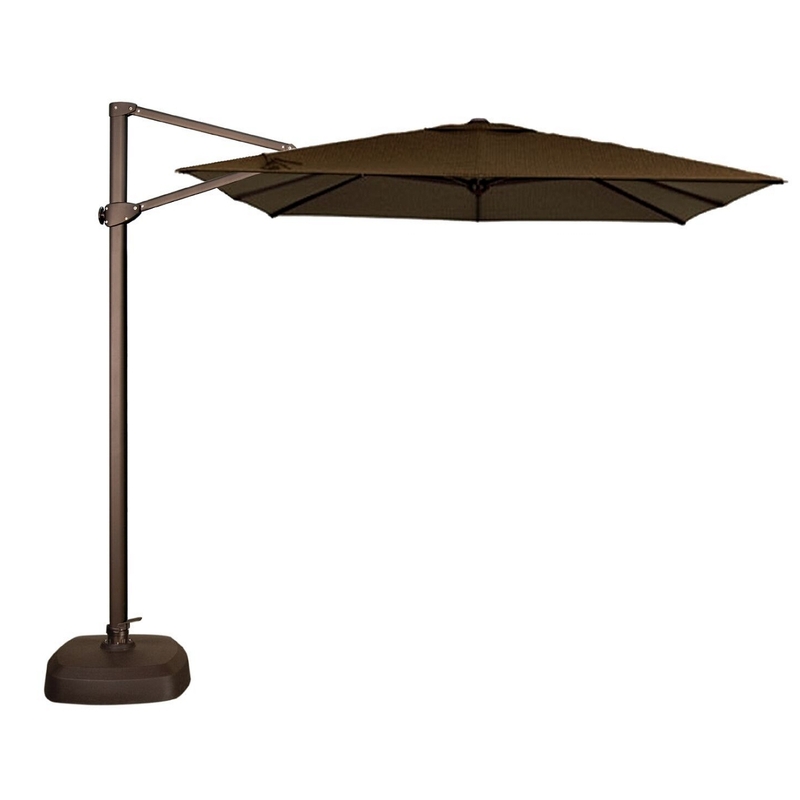 Umbrella tilt is easily changed, making adjustments quick and physically undemanding. 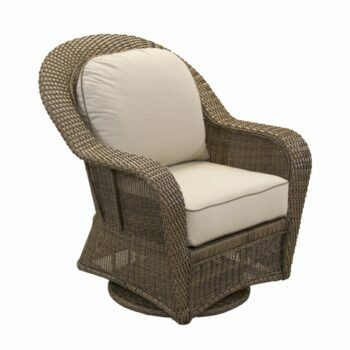 Note: Sand to fill the base is not included. 10 Ft. Square Cantilever Coverage: 100 sq. ft.